That’s how much money most folks think they want to make with their blogs. Sure, it starts out simply enough. 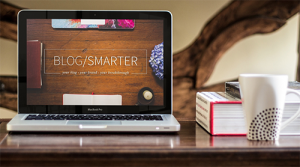 Y’know, follow a basic tutorial on “how to start your blog” and actually blog from the heart when you first start out. But as soon as you paste some ad code in your sidebar and that first golden dollar rolls in from AdSense, it starts this…fire. And the little spark of your first dollar is…exciting, y’know? Like, the gateway drug to online business, and MAYBE if you can earn ONE dollar, you can earn one hundred. And so you find yourself sending your spouse to bed alone while you surf Pinterest, innocently looking for ways to get those page views up. Because page views = money, right? Sell your firstborn child to the circus to pay to pay for better hosting (after all, faster page loading times >> readers will stay longer and click more ads, right??). Fire your VA, because those pinnable images she’s making for you? Aren’t paying the freight. Frantically search Pinterest for MORE things you can do, because the reason you’re NOT HAPPY YET is because you’re not doing ENOUGHHHH, right? At a certain point, even if you *are* making money blogging, your blog can start to feel a little like…a prison. Riddle me this, blogging world: At what point do you stop being the “owner” and start being the slave? How often should I send a newsletter? How many times per HOUR should I post to social media? 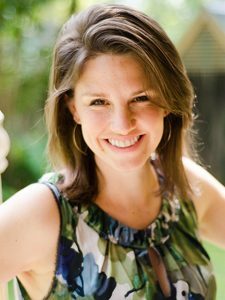 …And at a certain point, you realize that the online business you wanted to run? …But you DO know there’s an alternative, right? This month, I released a brand new podcast based on a Smarter way to run your online business. And — spoiler alert — it has nothing to do with page views. It has to do with realizing you don’t have a traffic problem. It has to do with understanding that social media isn’t a blogging strategy. It’s asking what you can CUT OUT to serve your people in a deeper way. 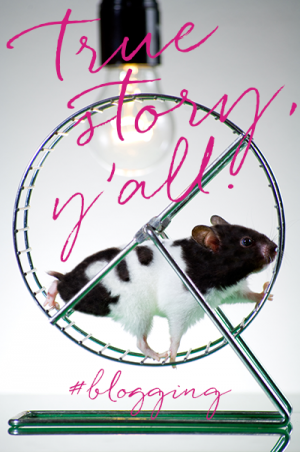 Stepping off the hamster wheel and stepping UP to being an entrepreneur. Profit? Simply means you’re changing lives. And you never have to strain your neck to see what the blogger-next-door is doing…because the only people that matter are the customers you serve. I’d like to issue you an invitation. 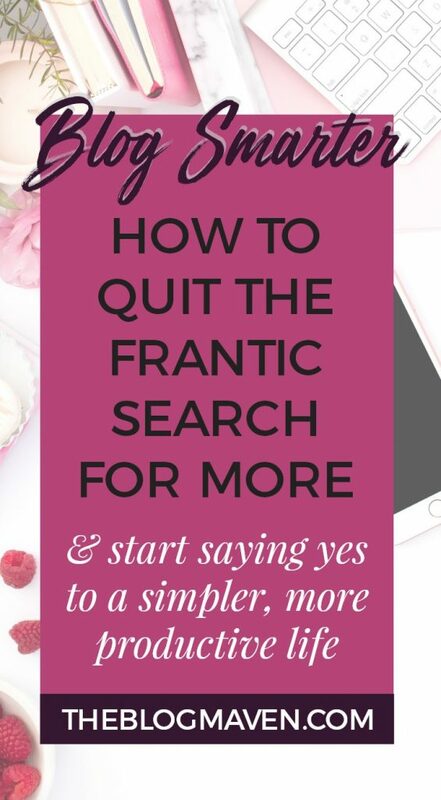 To quit the frantic search for MORE and to start saying yes to a simpler, more productive life. One where you call the shots, you set the hours, and you know that the thing you’re doing right now? Is the very thing that will grow your business. It isn’t a to-do list. It’s a process. An 8-week process I lead you through, step by step, where you’ll uncover the opportunities already in front of you and understand how to convert casual readers into your most passionate fans. …And to let them pay you for it. LOVE the hamster wheel analogy, Jeni. 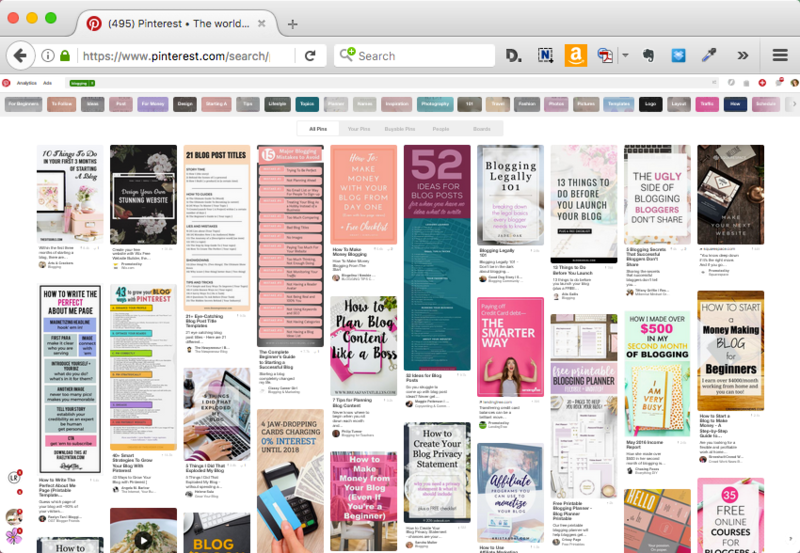 Plus that Pinterest board visual! Thank you for your advices how to grow a business. They are well-spotted! You captured the reality of it: if you don’t put your heart in it, don’t bother. But at the same time, it really feels like a hamster wheel when it becomes time-consuming and exhaustion. Wow. That’s Awesome article. Thanx for sharing.